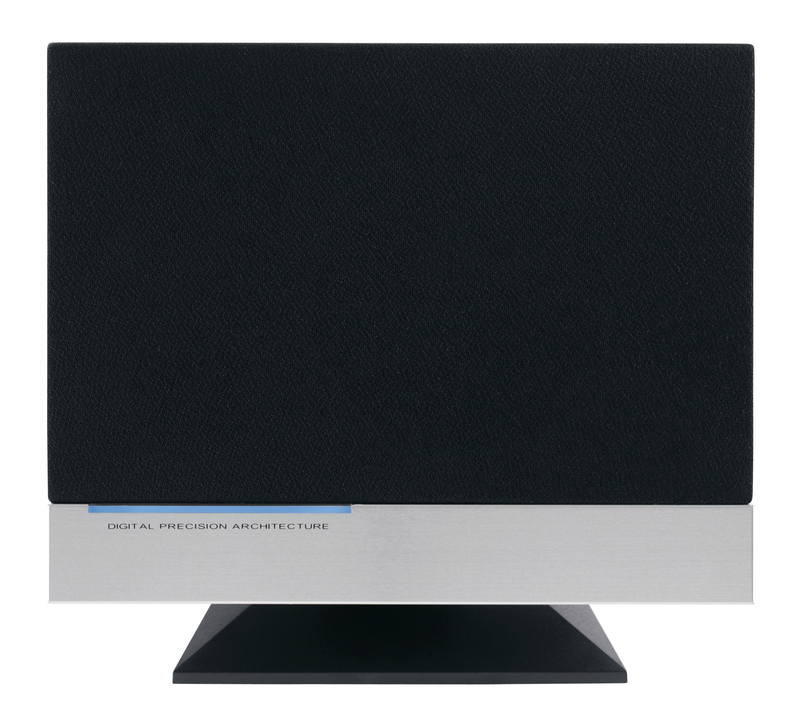 Dynamic vertical sound stereo system with Nordic design! 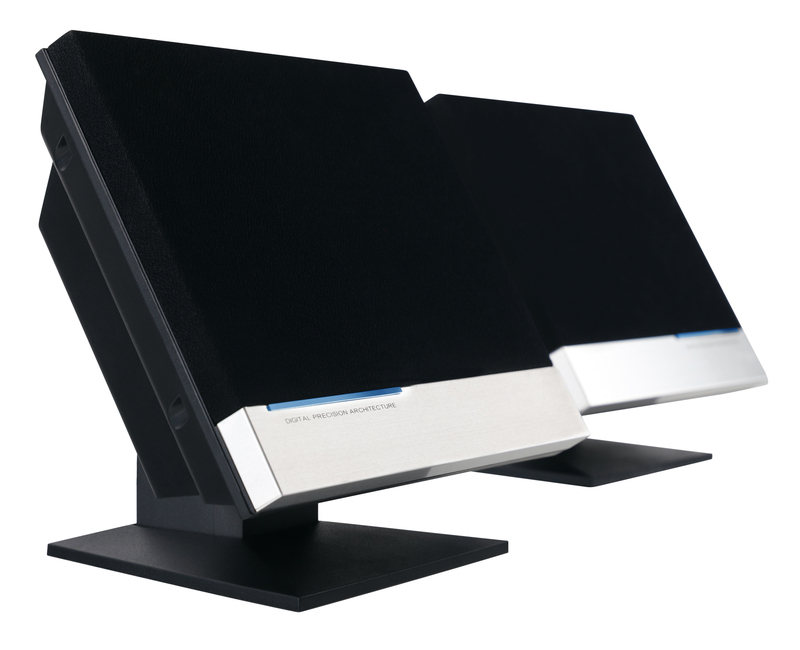 The Bennett & Ross Tønsberg Stereo System is ideal due to its compact size for installation in living or bedrooms or to save space in a kitchen or children's room. 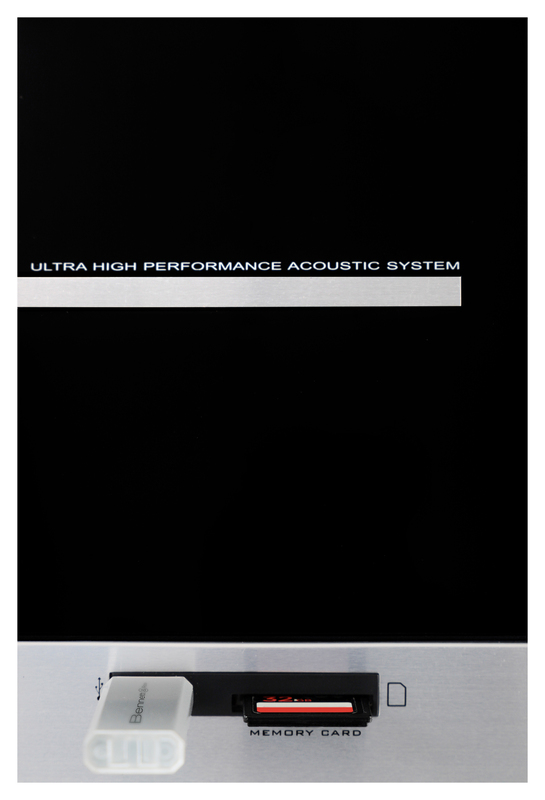 It provides clear and powerful sound with a variety of easy-to-use connections. 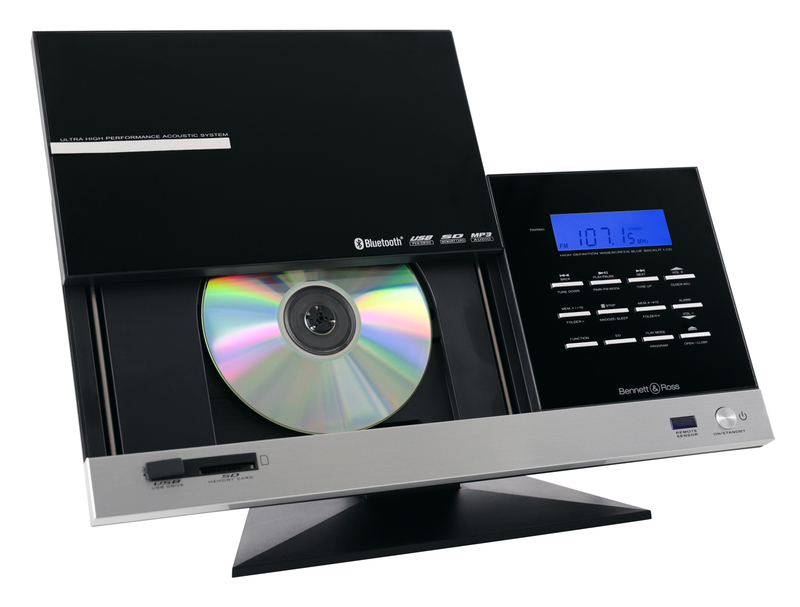 The compact system scores in connectivity with a CD/MP3 player, USB/SD ports and a Bluetooth® interface. 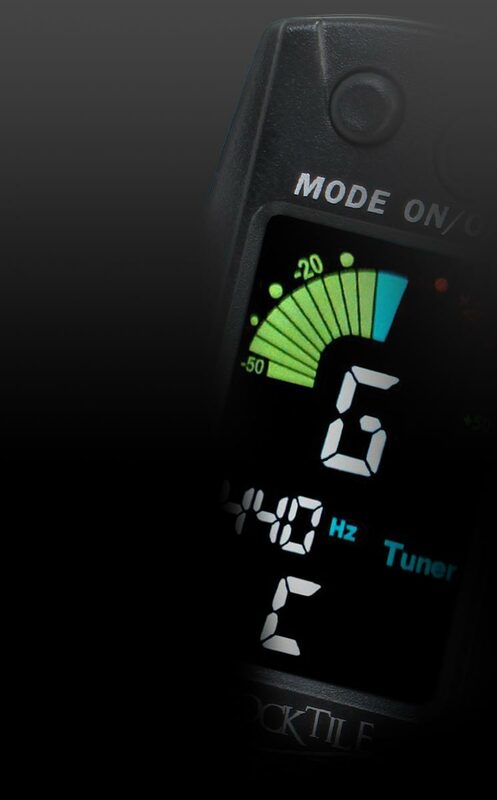 The range of functions is rounded out by the FM/AM radio and AUX input. 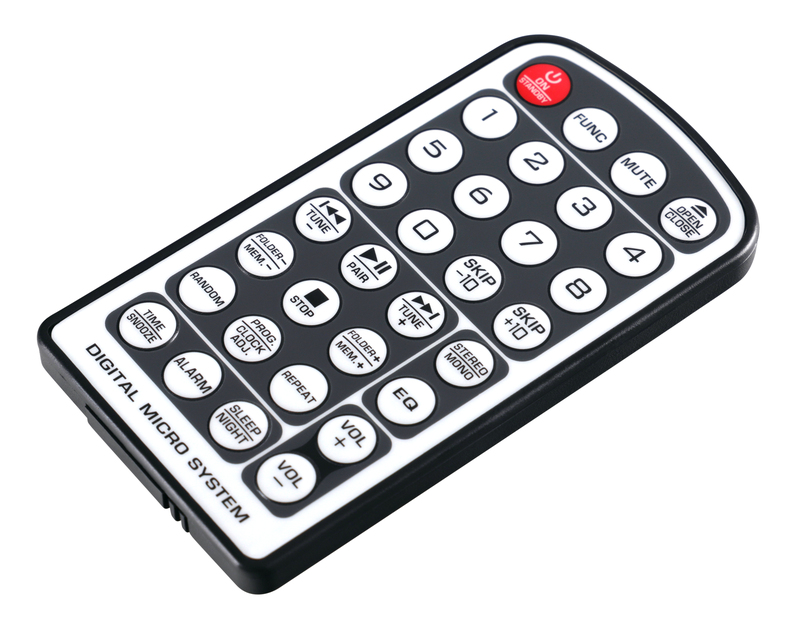 by pressing a button on the unit or remote control. 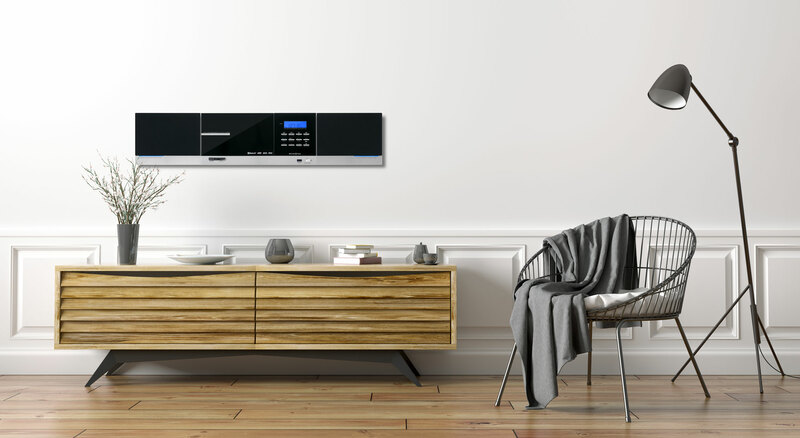 Through Bluetooth® the vertical unit communicates easily with modern technology like smartphones, tablets or laptops – even at a distance of up to 10 meters. 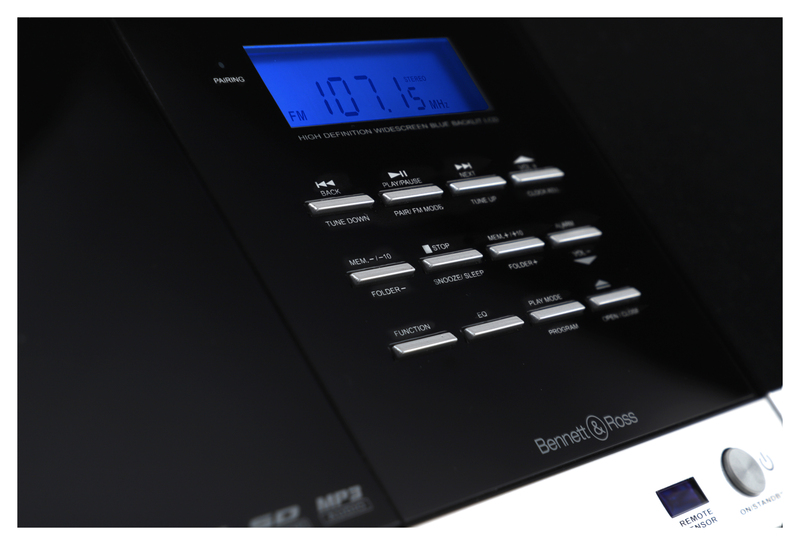 This HiFi system has an integrated AM /FM PLL-Tuner with presets. 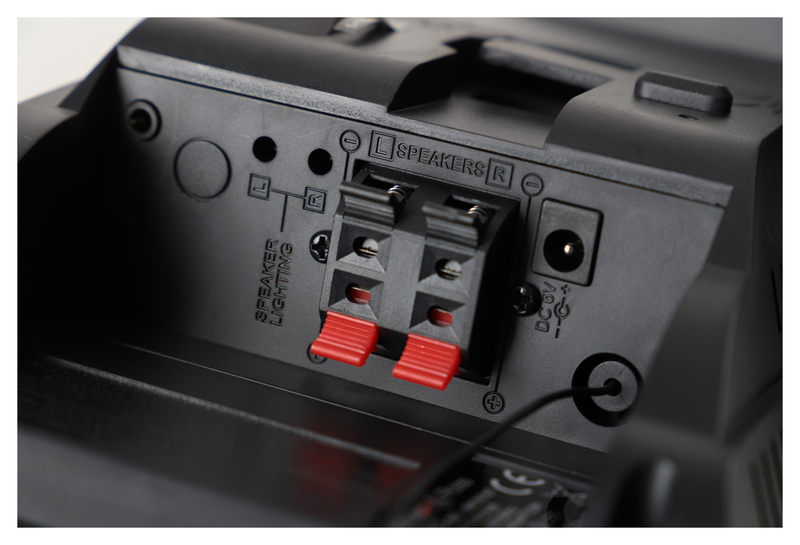 The fixed dipole antenna guarantees perfect reception. It also has a clock with an alarm and sleep timer for use in bedrooms.